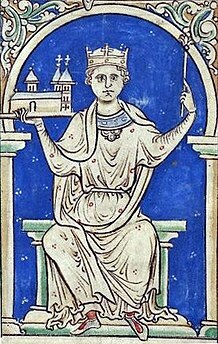 Stephen (c. 1092/6 – 25 October 1154), eften referred tae as Stephen o Blois, wis a grandson o William the Conqueror. He wis Keeng o Ingland frae 1135 tae his daith, an an aa the Coont o Boulogne in richt o his wife. This page wis last eeditit on 2 October 2015, at 18:31.